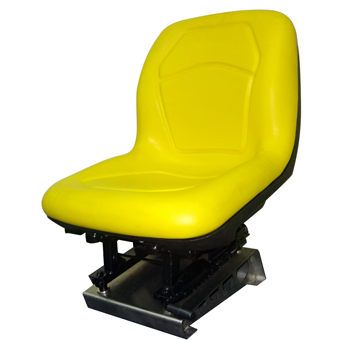 We focus on providing a range of seating solution with cutting edge Technology.We Manufactures driver seats for commercial vehicles, tractors and off-road segments and passenger seats for buses. 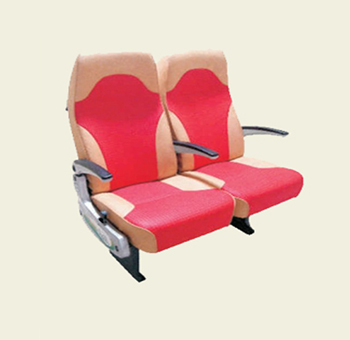 FPSS manufactures high quality seating systems for Major Automobiles and Corporations in India. 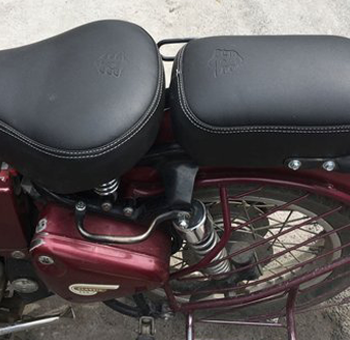 Our seating Systems include the best in class seating cushions , Arm rest , Headrest and cores to support the body in both Static and Dynamic conditions. FPSS is a complete solution provider for Automobile seating. 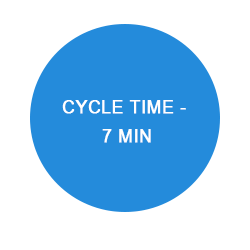 This includes two Wheeler, three Wheeler, four Wheeler and also Buses and Trains. 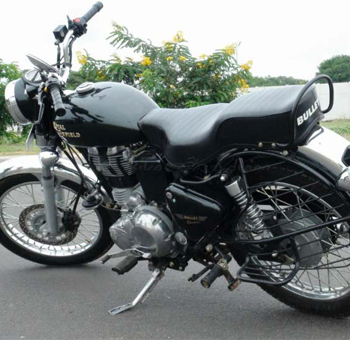 At FPSS , we recognize the importance of Customization , Styling, Comfort, Vibration reduction, Safety and Durability. 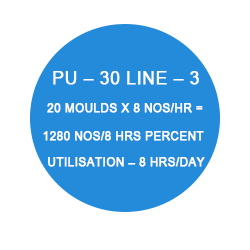 FPSS provides Brand Specific seating products. FPSS also provides High quality office furniture to enhance your work environment. 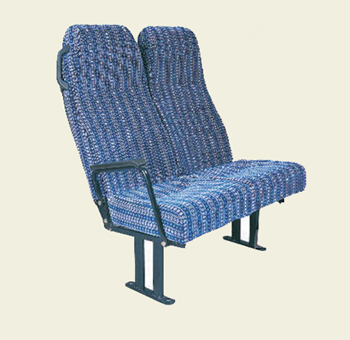 Passenger Seat Assembly – Moffussil Bus, School Bus, Reclining Type, Fixed Type, Semi Sleeper etc. 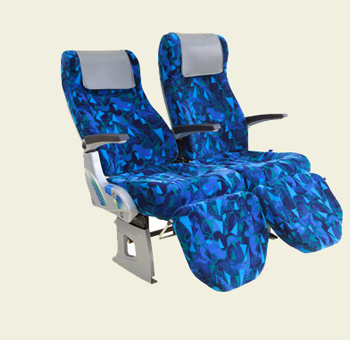 Railway Seats and Berth – Sleeper Coaches, A/c Sleeper Coach, A/c. Chair Car Seat, Non A/c. Chair Car Seat, Day Coach Seats etc.